Bulls-eyes, horseshoes, stars and craters can all be repaired by our team. Classic and Sports Cars, Modern Cars, Vans and Commercial Vehicles can be serviced. We only use Solargard metallic films for a superior finish and longer shelf life. We guarantee our workmanship and our attention to detail is of the highest calibre.  We are part of the National Windscreen Group and the Australian Glass Association. 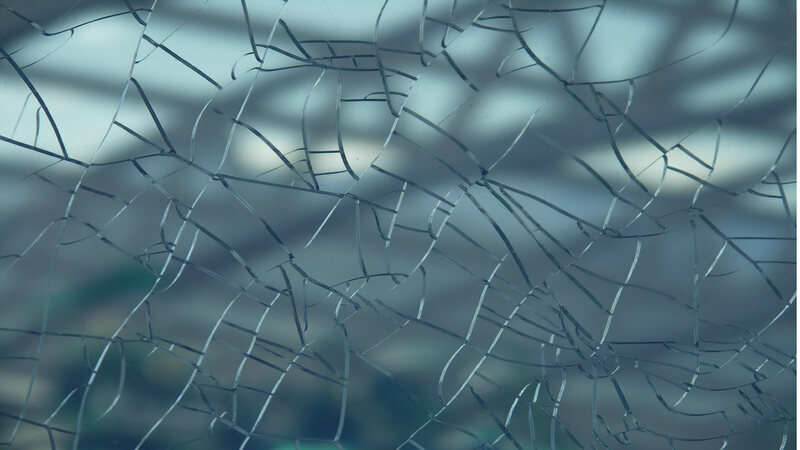 Our fully trained glaziers will get the job done with no fuss and offer great rates and friendly service. You will also find we offer very competitive quotes and do not charge extra for our mobile service. 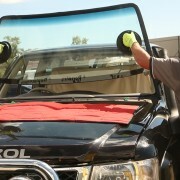 When it comes to our services for car window glass and windscreens there’s no limit to what we can do for you. From initial consultation to repair or replacement we will be there. We even offer a follow-up service for any maintenance or advice you may require.